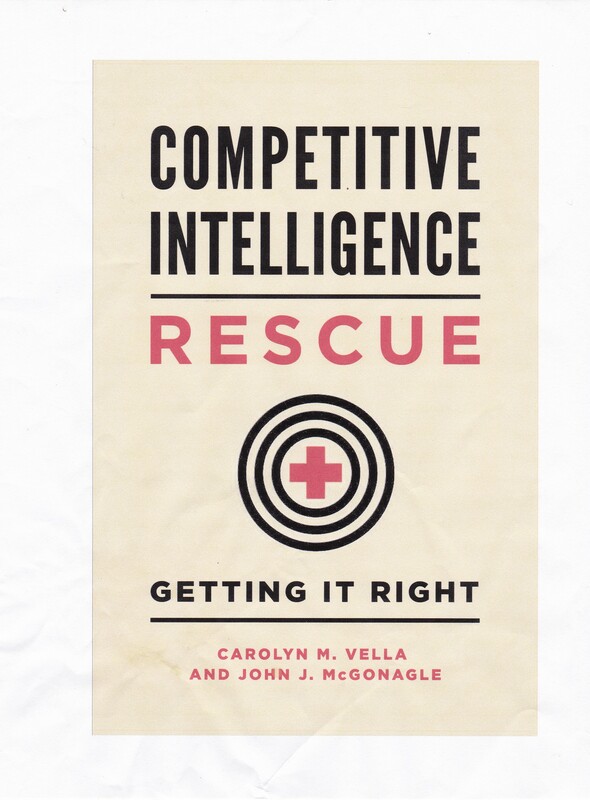 I am reading an excellent book about intelligence assessment which highlights one of the major problems that all intelligence, including CI, has. That problem is the fact that it is created by human beings and then provided to other human beings for their use. For example, the CI analyst must strive to provide intelligence, not just data. Why? Because “[i]nformation by itself is useless; it acquires value only through arrangement and interpretation.” OK, that makes sense. Well it is a human being that provides that arrangement and interpretation. But “interpretation is conditioned in many instances by the prejudices and attitudes of the analyst.”  So, the first problem in producing actionable CI is getting past the analyst’s, that is your, prejudices. If you are offended by the word prejudice, maybe you might prefer, blinders, blind spots, preconceptions, world view, etc. Anyway, you get the point. Now, once you, as an analyst, have developed what you think is actionable CI, you have to get it to someone who will take that action. Often, we worry about the fundamental disconnect in CI, that is, the fact that the customer to whom the CI is provided does not have to act on it. But there is another, deeper, problem. of which that disconnect is only a small part. In other words, your intelligence customer has his or her own prejudices (having “maps” sounds a lot nicer) which can prevent them from acting correctly, or even at all, on even the best, and least biased, intelligence. And the situation can be worse for the DIYer. Why? Because the DIYer does not have the opportunity of running up against another’s prejudices, which might challenge the DIYer’s own. Just being human can be a major problem in producing and using CI, can’t it? Ernest R. May (ed. ), Knowing One’s Enemies: Intelligence Assessment before the Two World Wars, Princeton University Press, 1984. William C. Fuller, Jr., “The Russian Empire”, in Knowing One’s Enemies, p. 168. Quoting Robert R. Bowie, “Introduction”, in Knowing One’s Enemies, p. 4.